Welcome to Rastas Home ! 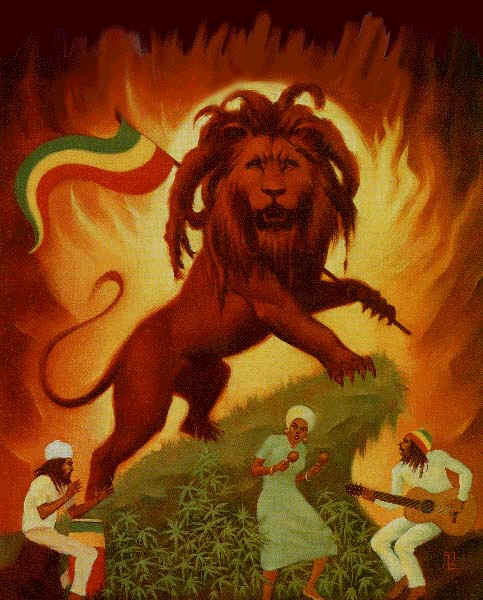 This page gives you the information you need about Rastafaris, their believe, their music, their activities and their history! Since 7. 2000 You are visitor Nr.